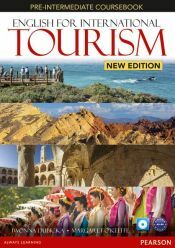 This course includes authentic material taken from Dorling Kindersley's acclaimed Eyewitness Travel Guides which explore some of the world's top tourist destinations. Essential grammar reference and practice for anyone using English in a business context. 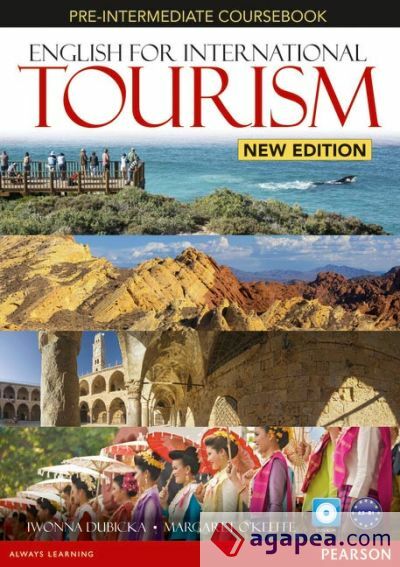 Grammar..
El autor de English for International Tourism Pre-Intermediate New Edition Coursebook and DVD-ROM Pack, con isbn 978-1-4479-2387-9, es Iwonna;y Otros Dubicka.